Watch How Easy It Is For Bacteria To Become Resistant To Antibiotics – Coberly Chiropractic, Inc. 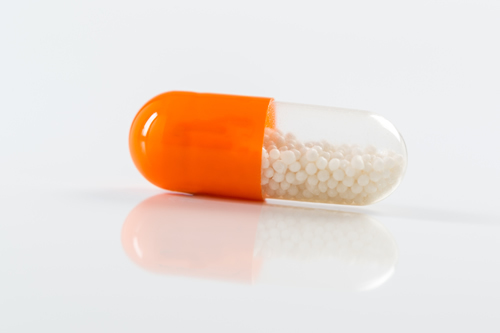 Antibiotics are medications that are used in the prevention and treatment of bacterial infections such as pneumonia, kidney infection, or an abscessed tooth. They are a type of antimicrobial drug and are not effective against viruses like the flu or a cold. As medicine has made significant advances in treating some of the worst and even deadly illnesses in the world, more are being developed to better target specific bacteria. Different antibiotics work in different ways on the bacteria cells that they seek out. Cells in the human body have some similarities to bacteria. Antibiotics affect those properties in bacteria that are different from human cells. Unfortunately, antibiotics can’t always distinguish between “bad” bacteria and “good” bacteria. This means that while they attack the harmful bacteria that is making you sick, they also attack the resident, helpful bacteria. When antibiotics are misused it can result in the emergence of bacteria that is resistant to antibiotics. There are several ways that they can be used inappropriately. They are only meant to be taken for a limited time, usually five or ten days. When they are taken longer than that or when several rounds are taken back to back, that qualifies as misuse. It can also occur when antibiotics are taken for viruses or other purposes for which they are not intended. Scientists from Harvard Medical School and Technion-Israel Institute of Technology teamed up to create a device that allows them to observe how bacteria react as the become immune to antibiotics. They also created a video that explains the display and how bacteria become resistant to antibiotics. It is alarmingly simple and fairly fast. The bottom line here is that while antibiotics may be beneficial in certain situations, they should be used as rarely as possible and usually as a last resort. There are many lifestyle changes that a person can make that can help them stay healthy and prevent illness so that they have no need for antibiotics.